Welcome Home! This beautiful Oviedo home in the private gated community of Aloma Woods is ready for new homeowners to call it home and PRICED TO SELL QUICKLY! Over 2000 square feet under $310K in Oviedo. Donât miss this gem. With 4 bedrooms and 2.5 bathrooms, this well maintained home has been recently painted both exterior and interior. Nestled at the end of the beautiful Cypress Head Trail, youâll have a NEWER roof (2 years-old) and NEWER AC (1 year-old) saving you time and money so you can move in and enjoy your new home. Original owners give you confidence in the home you are purchasing knowing it was well taken care of. 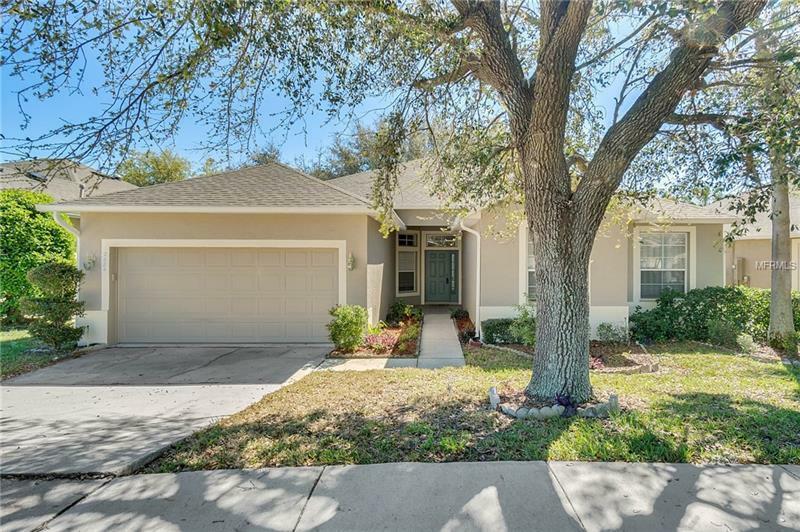 This sought out area boasts top rated schools, easy access to FL-417 only 2.5 miles away, Disney World only 40 minutes away and close to all shops and restaurants.